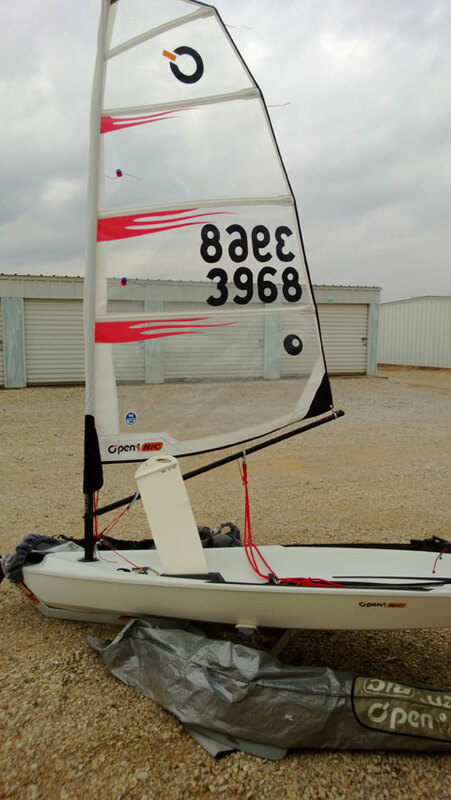 Very little use, been in storage last 5 years. 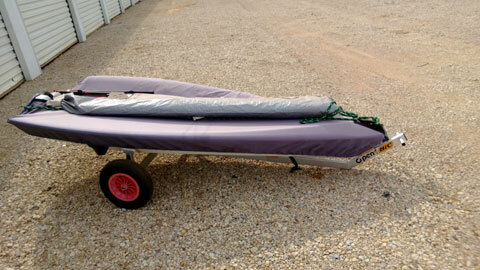 My kids outgrew this boat. 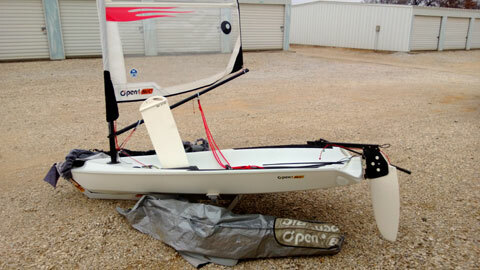 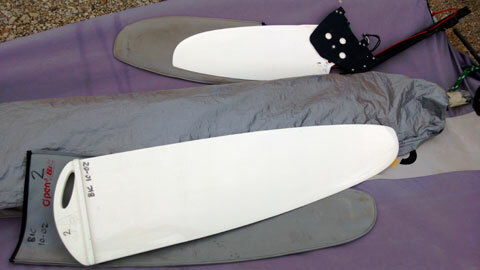 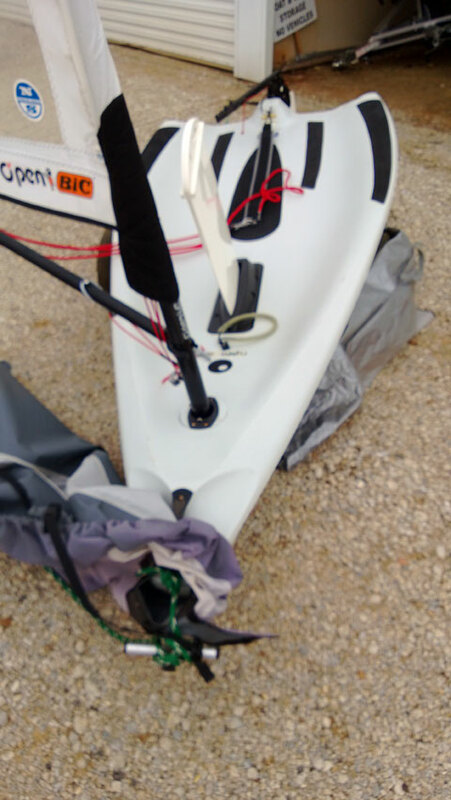 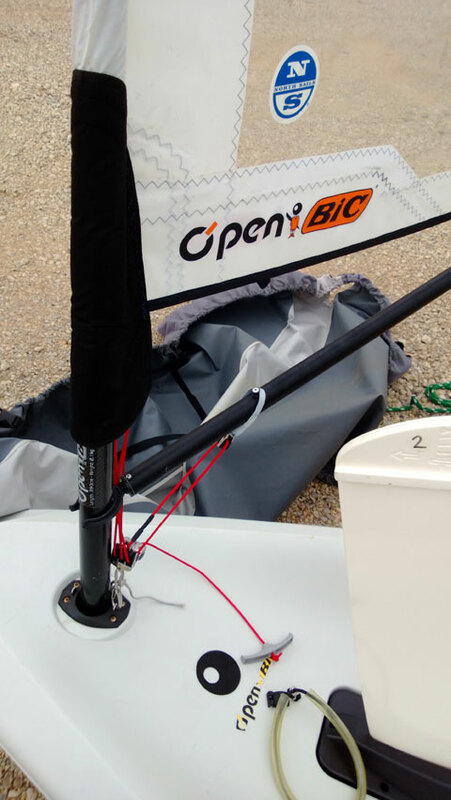 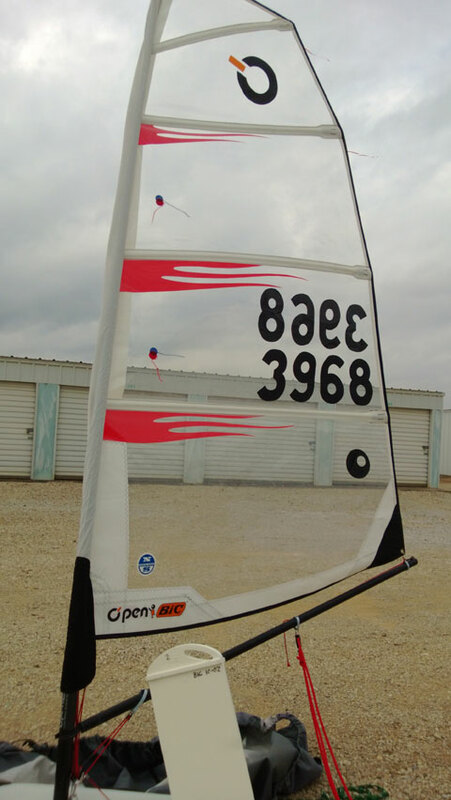 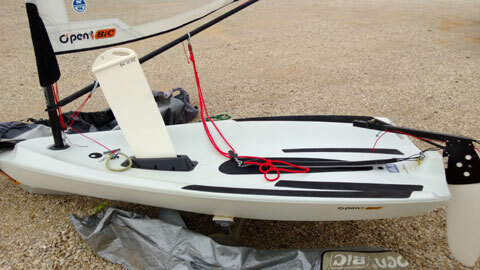 Boat cover, Dolly, Sail cover, and blade covers. 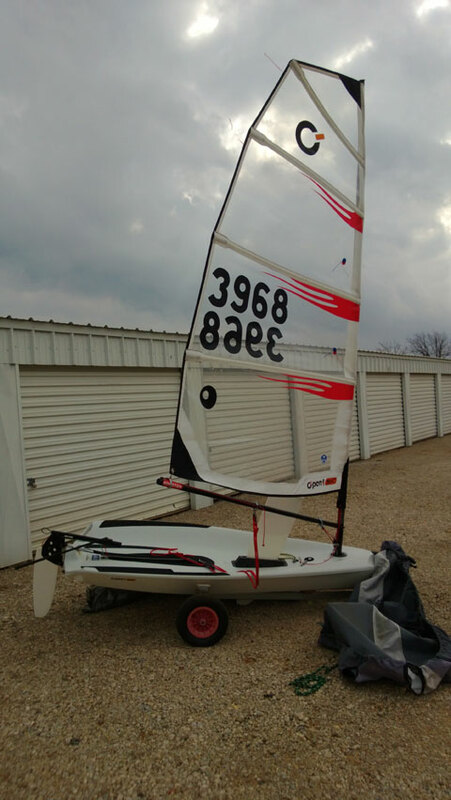 Several performance boats for sale!